Члени Клубу 5* економлять 29,90 ΓPΗ при покупці цього товару. If you thought you have to throw away your favorite sweater or a pillow, think again! 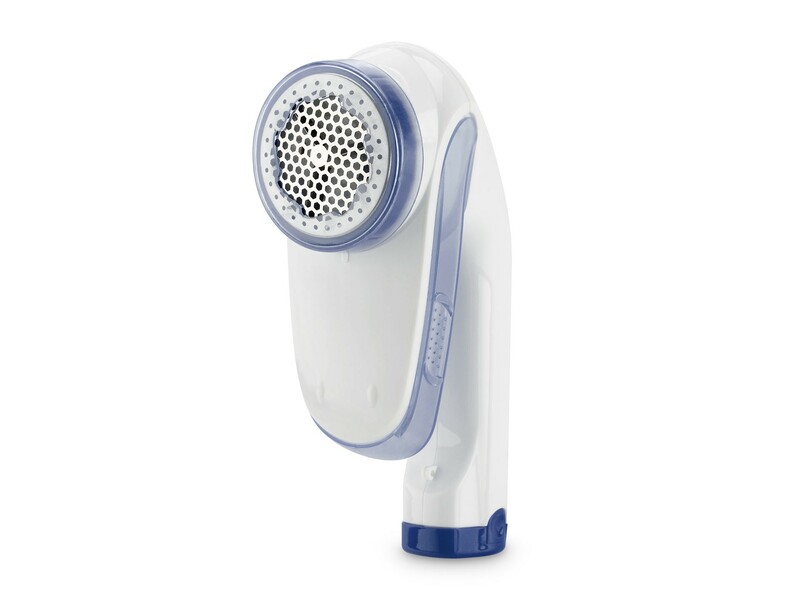 The large shaving head on Rovus Ultra Lint Remover and easy-grip handle makes shaving quick and comfortable. It is the perfect garment care tool to keep on-hand. 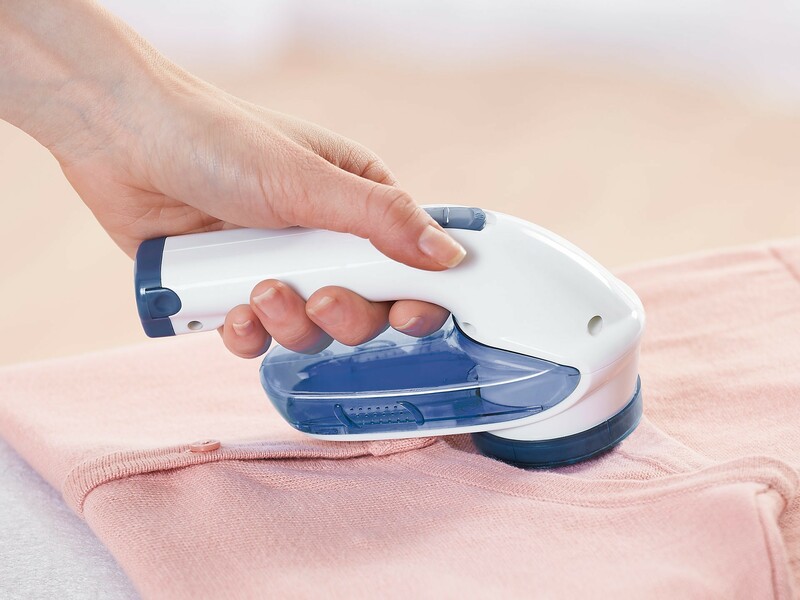 With the Rovus Ultra Lint Remover have your favorite garment looking like new again without having to spend money on a dry cleaner, or even new clothes. It gently removes fuzz, lint and pilling without damaging your garments. You will be amazed at how easy it is to renew your knitwear. Suitable on any material with pilling balls, it finishes the job quickly yet efficiently.